Arthur McKay continues its expansion in the South of England having secured a five-year hard FM services contract with Croydon Council. 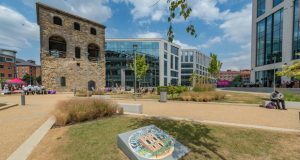 The deal will see the building support services company provide all mechanical and electrical services across a portfolio of circa 250 properties including council offices, Croydon library, leisure facilities, civic amenities, community centres and parks/recreation areas. The contract comes with an optional two year extension. 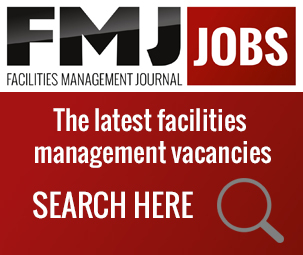 Be part of the largest gathering of facilities managers in the world. 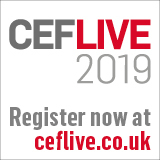 Gain CPD points and learn from industry experts at over 80 complimentary seminar sessions when you visit Facilities Show on 21 – 23 June at ExCeL, London. 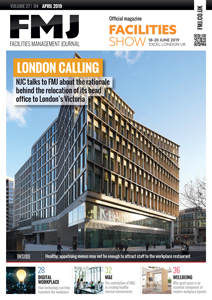 Theatres include; FM in the Real World theatre, Facilities 2020 Strategy Summit, FM Operational Excellence Arena and the BIFM Careers Zone. Plus, meet with over 300 forward-thinking suppliers covering: maintenance, mechanical and electrical, cleaning, CAFM, catering and more. Previous: How beneficial are whacky designs in a modern day office?